Looking for a property in Mate Square? Have a property in Mate Square? Have a good knowledge of Mate Square? Share it and become a Locality expert. Post an informative review and get 1 additional basic property listing FREE of cost*. Your review will be displayed prominently on your property listing page and other pages on the website. For Brokers & Builders: Your review will be displayed on your profile and your profile will get more visibility from all the pages your review appears on. * The review must be factual, informative and unique. Please try to write your review from a neutral point of view. 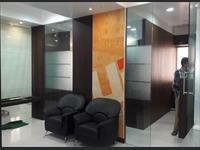 Office Space for sale at Pratap Nagar. 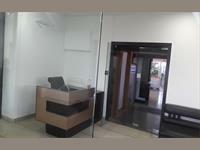 2 BHK, Residential Apartment for rent in Pratap Nagar,Nagpur. * Data based on the properties advertised on the website.